Get ready to face off a big challenge of your life in this brand new adventure game for boys! Once upon a time there was a mole who used to walk on the pretty green grass and loved to breathe a fresh and health air. He did not like to dig at all. Suddenly a few troublemakers came into the picture and abducted his family. He continued searching for his family throughout the day, but could not succeed. Finally, kidnappers also caught him up. Do not you think you should help him out? 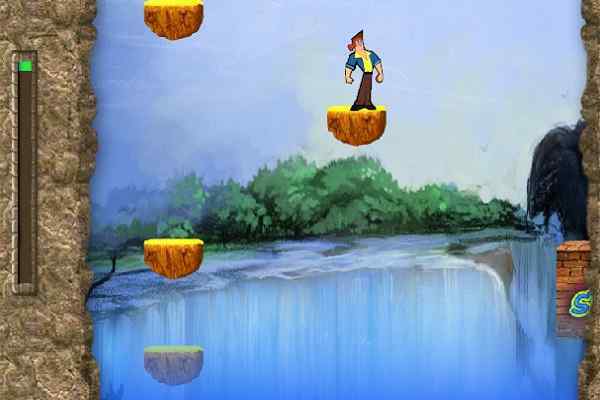 Join Mole Revenge and get ready to show off your escaping moves! It will up to you to get him ready for a dangerous new adventure. 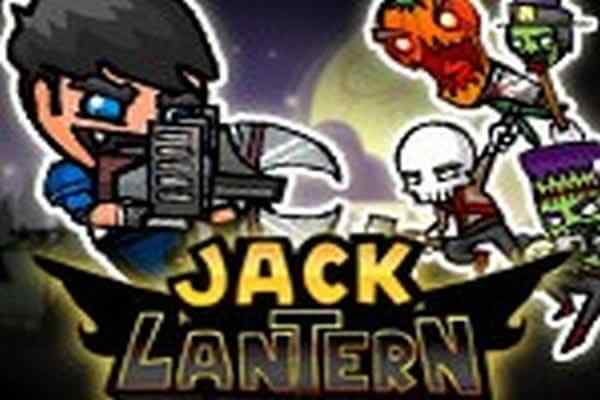 Begin this free online platform game with pressing the spacebar key! You can use arrow keys to move your character, whereas X is used to jump and Z to Run. Make sure to apply key C to activate a power up in this cool HTML5 game. Try to eat the fruits and other useful to boost your energy. With 9 different levels, each level comes with unique challenges and surprises. 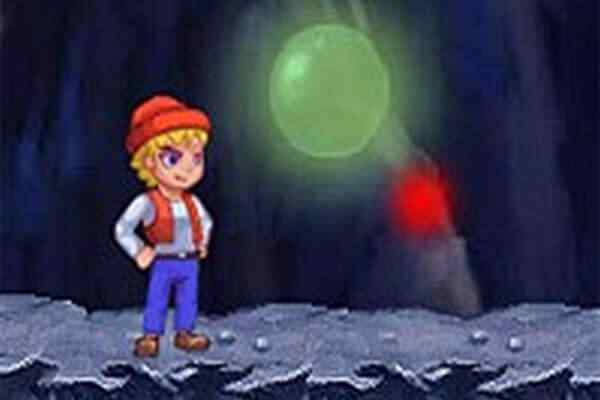 You will be give 270 seconds to complete your level of this one of the best adventure games for boys. Give it a try and set a new record and show it to your friends! 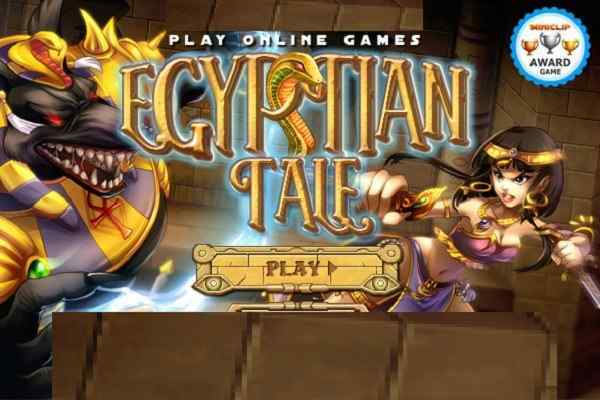 Our cute free online game website offers many more adventure games for kids. So, once you get bored with it, feel free to browse through our top games page or other popular games from different categories like action and sports. All the best friends!